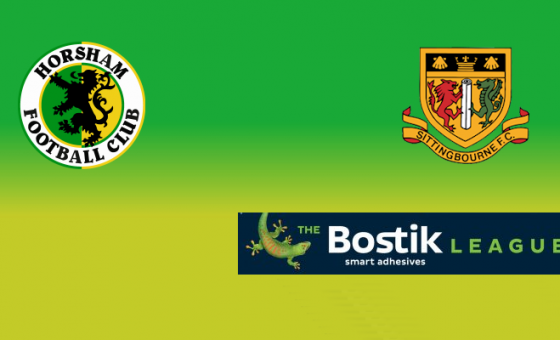 Horsham smashed lowly Sittingbourne for six this afternoon to move back into second place in the Bostik South East Division. 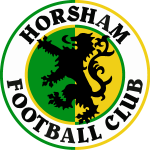 Chris Smith led the way with his first Horsham hat-trick, including a second half penalty after he had been impeded by goalkeeper Patrick Lee. 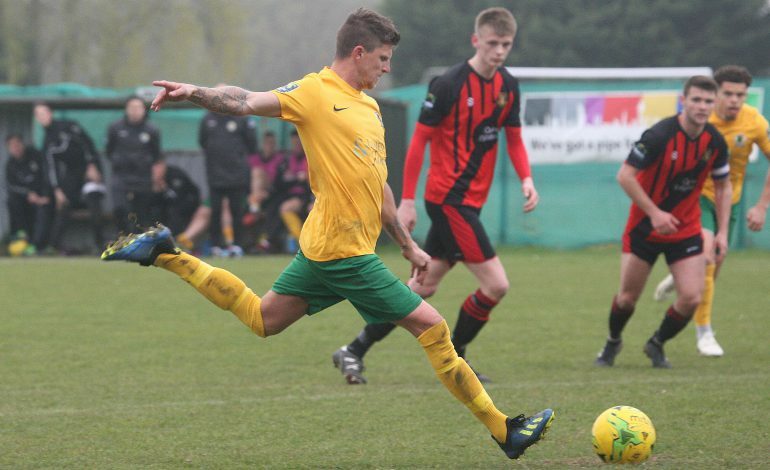 The striker also had a hand in his side’s fourth goal when his low cross was turned into his own net by Brickies defender Lex Allan, and later hit the crossbar, while Jack Brivio completed Horsham’s half dozen with a brace of headers. The only blot on the afternoon was a late fumble by debutant goalkeeper Joe Mant that gifted the home side their consolation goal through Billy Lewins.